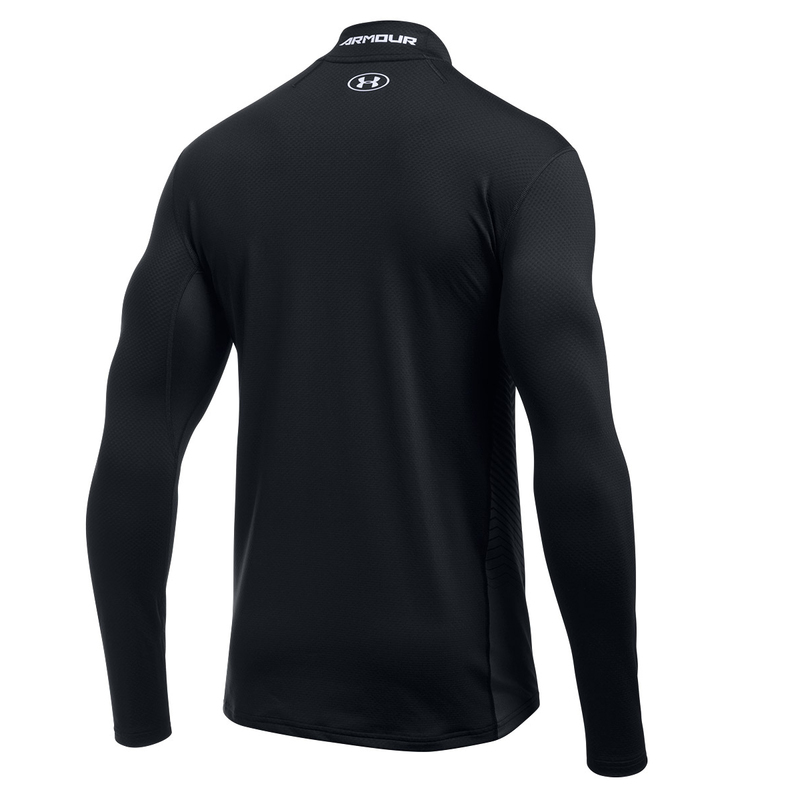 This innovative golf layer has been designed to play golf, offering warmth a comfort, without restricting your golf swing. 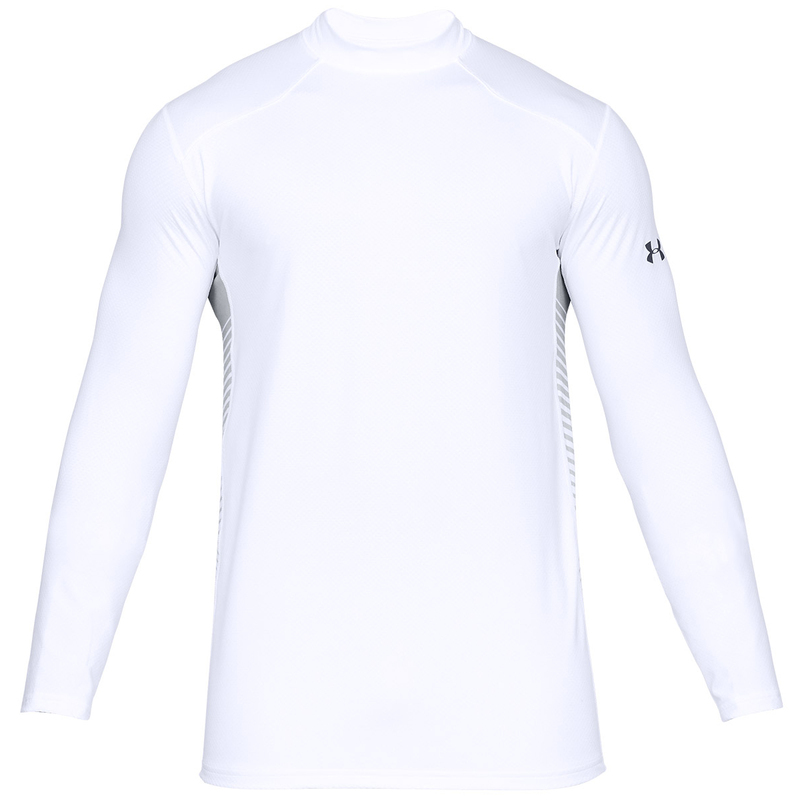 The garment has been constructed with a moisture transport system for fast drying, and to remove any access moisture away from the body. 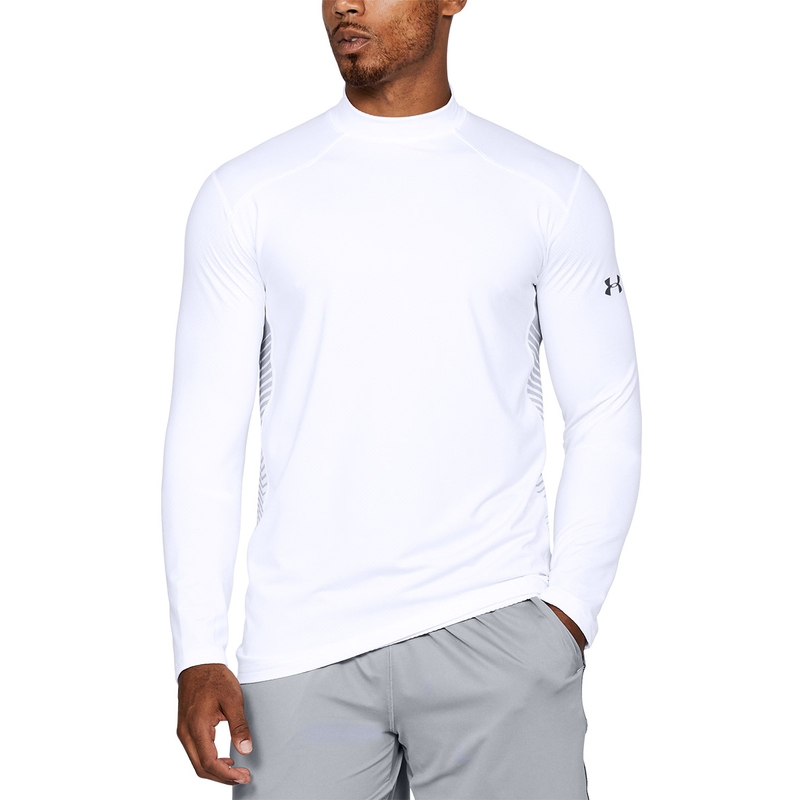 To assist in your performance the layer has a 4-way stretch fabrication to give full manoeuvrability in all directions which is perfect for during the golf swing. 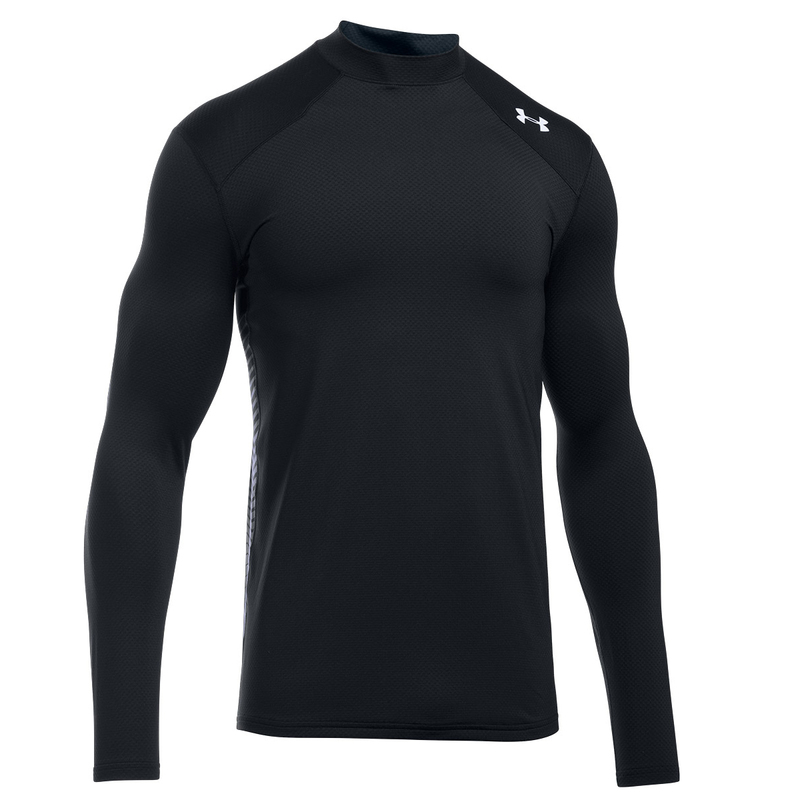 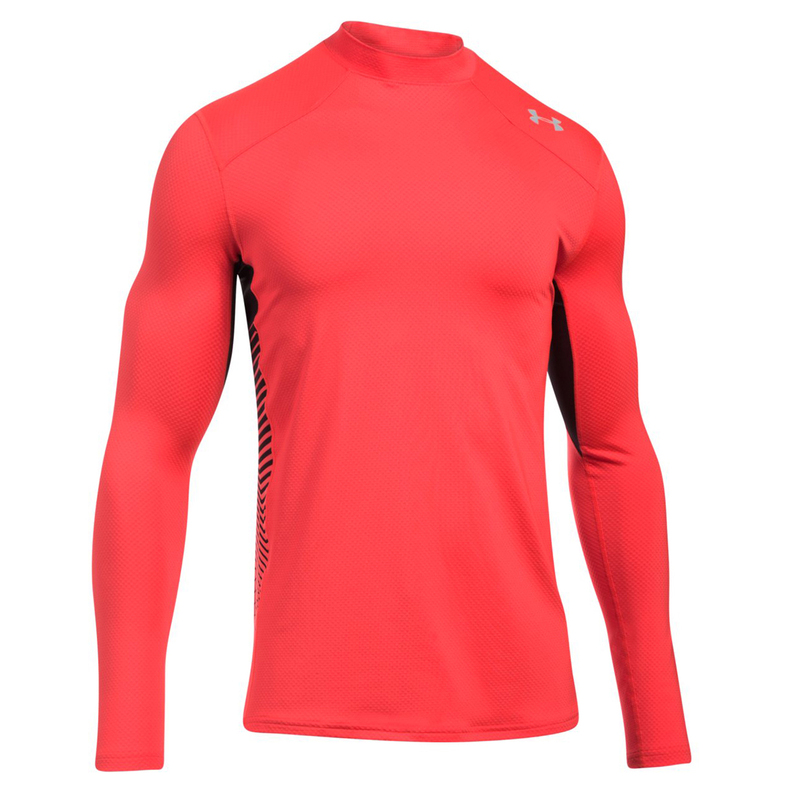 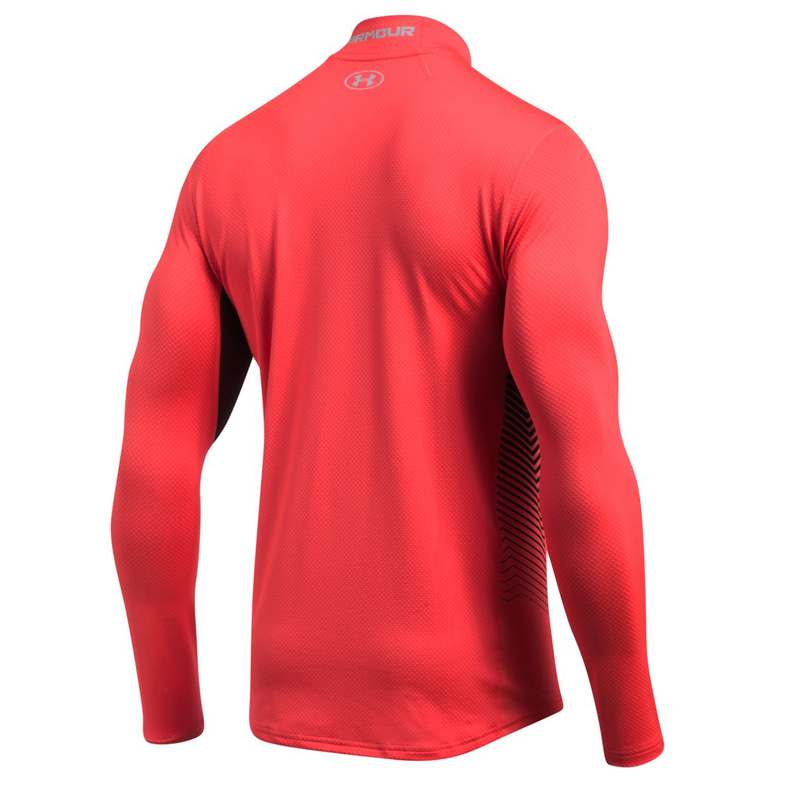 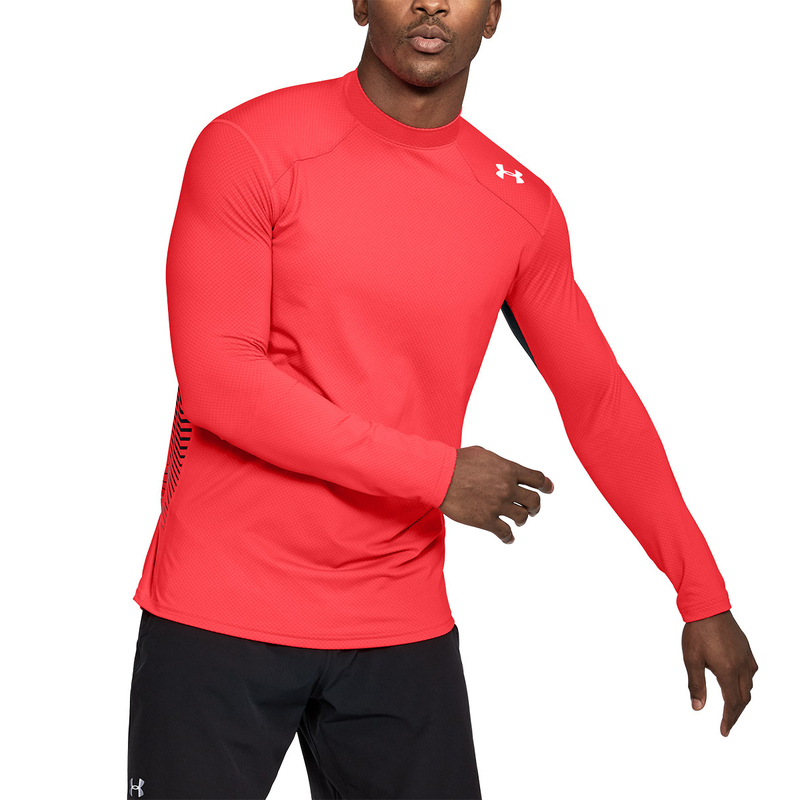 This layer is ultra-tight to be worn like a second skin, with an intelligent insulation that adapts to your performance levels for the right amount of breathability & warmth. 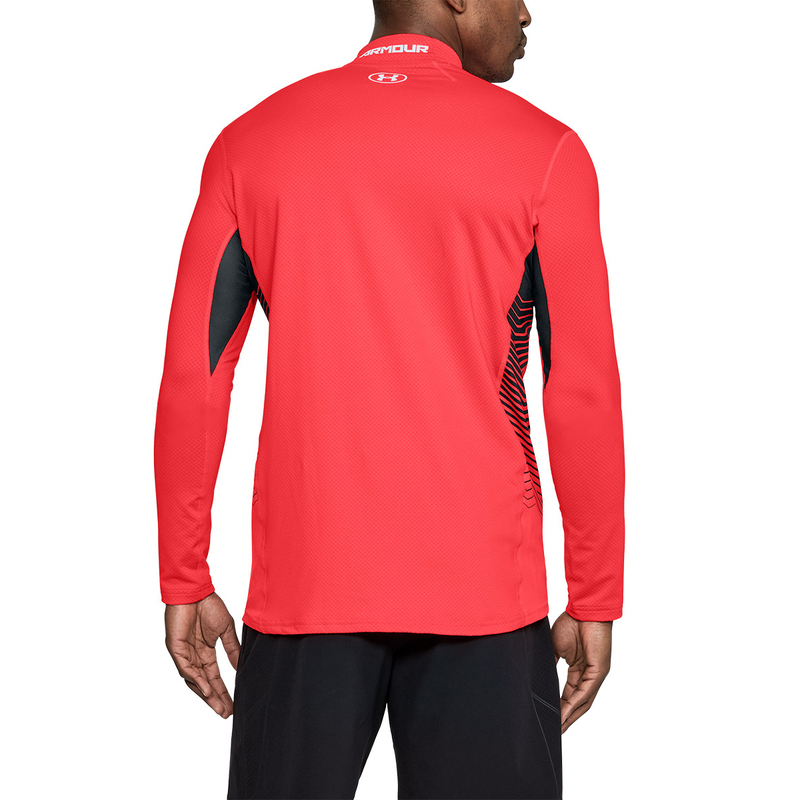 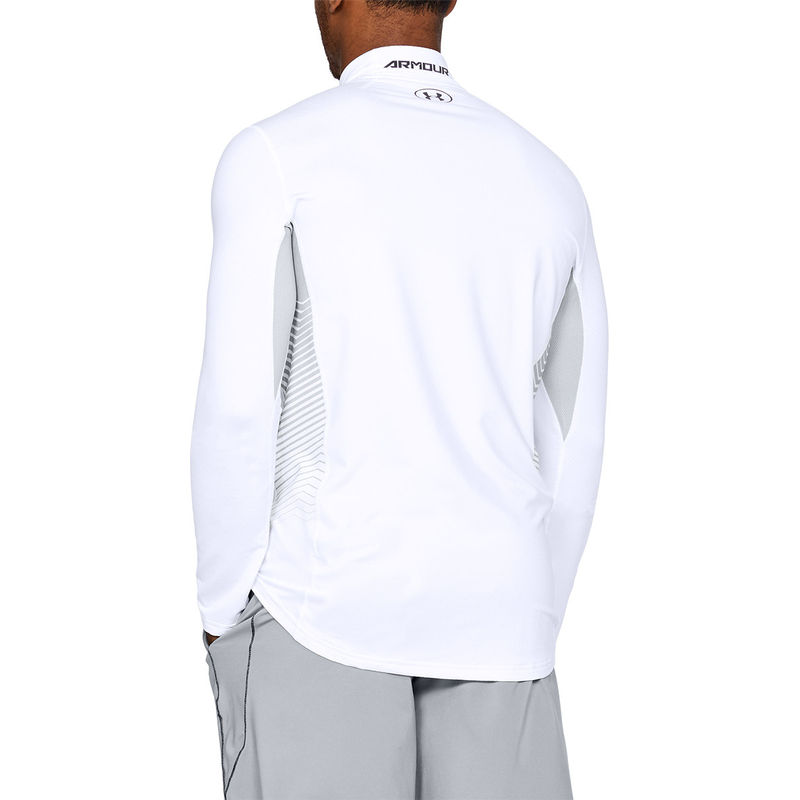 Finer details include a shaped hem and articulated cuffs with reflective logos.